We have to confess we stumbled upon Toulouse in France and the airport at Toulouse accidentally. 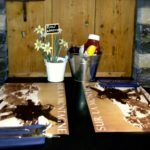 First, we were looking to visit Carcassonne, then we decided to go skiing in the Spanish Pyrenees and, finally, we decided to take an Armagnac tour. 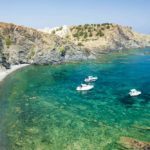 All of these destinations had one thing in common – the easiest airport with the most plentiful flight options was Toulouse Blagnac airport whether it was British Airways or EasyJet. After our last visit to the Toulouse airport, we decided to check out Toulouse itself. Toulouse has its charms as well as operating as an excellent gateway to south west France. We thought Toulouse is charming in the same sort of ramshackle way that I thought Marseille was 15 years ago. The city is obviously going through some serious regeneration. I saw hipster cafes and boutiques dotted about the old town amidst the gorgeous old townhouses just begging to be restored. Toulouse is called the ‘ville rose’ because of the reddish-pinkish bricks used in its buildings. 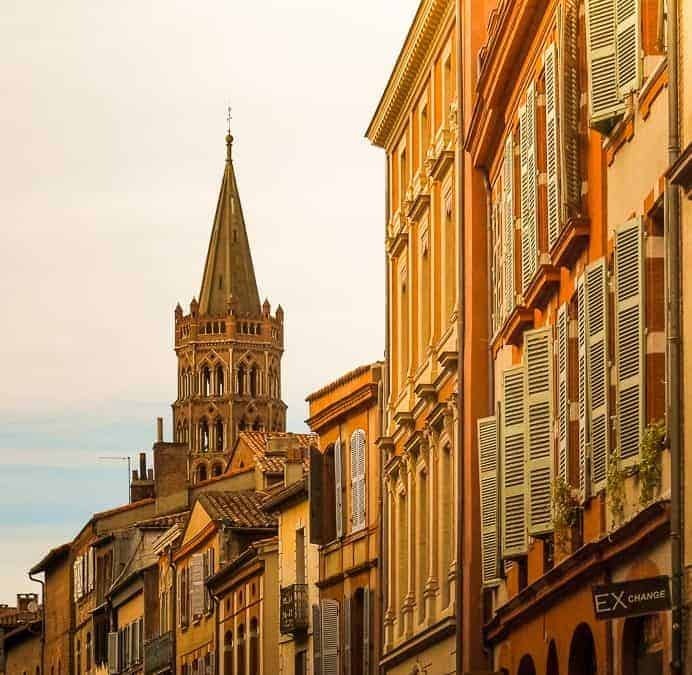 Although two of its attractions (the Canal du Midi and the Basilica of St Sernin) have UNESCO World Heritage status, Toulouse wants UNESCO world heritage status for itself. 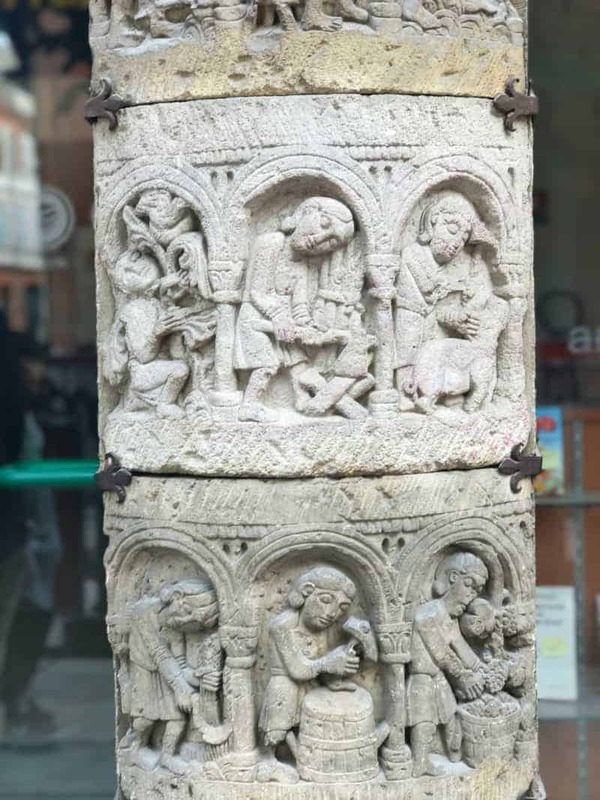 A detail of the old town in Toulouse, just randomly preserved, in front of an opticians. The fourth largest city in France (behind Paris, Lyon and Marseille), Toulouse is also the by far the biggest city in the region of Occitanie. The Occitanie is a region made up the French government in 2016 and encompasses a large swathe of south west France. In fact, the area of Occitanie is bigger than some European countries such as Belgium or Switzerland. The spire of Saint Sernin rising above the rooftops. Despite being the largest region in the area, a significant number of the population in the Occitanie live in and around Toulouse. The city, however, doesn’t feel big. Although Toulouse has a population of 1.2 million, only about 500,000 live in the inner city. Thanks to Airbus being headquartered practically next door to the Toulouse airport, Toulouse has superb air links to London, Paris and to the rest of Europe. The flight from London takes less than two hours and the flight from Paris is about an hour. With approximately 23 trains connecting Paris and Toulouse, the trains can take from 5 hours and 25 minutes to almost 7 hours. The proposed TGV to Bordeaux will reduce that time to 4 hours and change. Capitole de Toulouse – This large square in the centre of the city is as grand as any you will find in any other European city. We spent a couple of hours just hanging out outside Cafe Le Florida people-watching and breathing in second hand smoke. Be sure to look up and see the decorated Belle Epoque ceilings. The Basilica of Saint Sernin – This UNESCO World Heritage Site is a fine example of a Romanesque basilica and is located close to the Capitole. Couvent des Jacobins – This church, also located close to the Capitole, is famous for its interior and for having the remains of St. Thomas Aquinas, Catholic philosopher. 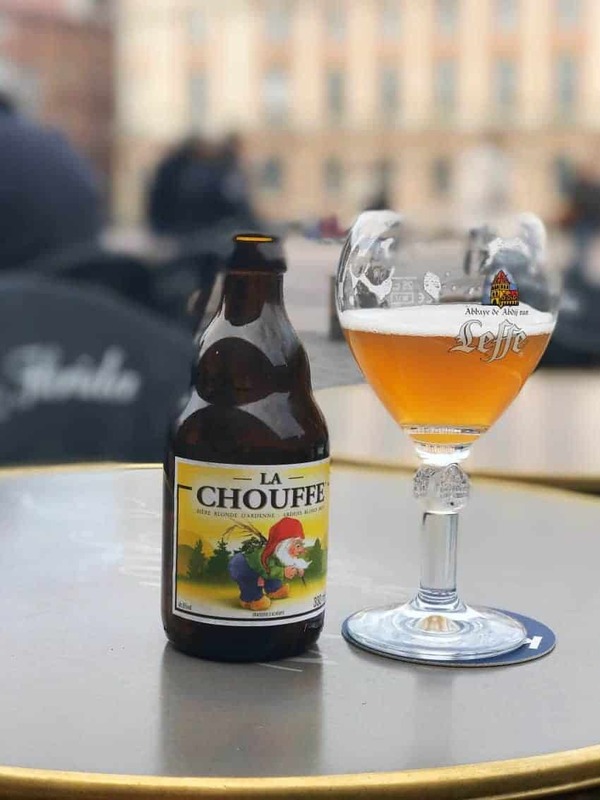 Explore the back streets – You can do a loop around the old part of Toulouse from Saint Sernin to the Couvent des Jacobins and then back to Cafe Le Florida for another beer. La Garonne – This river cuts through the city and is a perfect place to wander. Toulouse is a giant in the air and space industries. As mentioned, Airbus has its headquarters, factories and a museum near the airport. If you have an aeronautics obsessed son like mine, then you should do the Airbus factory tour. You need to book tickets in advance through Manatour to do the tour. My son also spent an entire day at the Cite de L’espace, a space museum. Unlike the Airbus factory tour, you can just rock up to the space museum and buy tickets. I’ve seen it advertised as a theme park but I think it is more a museum. 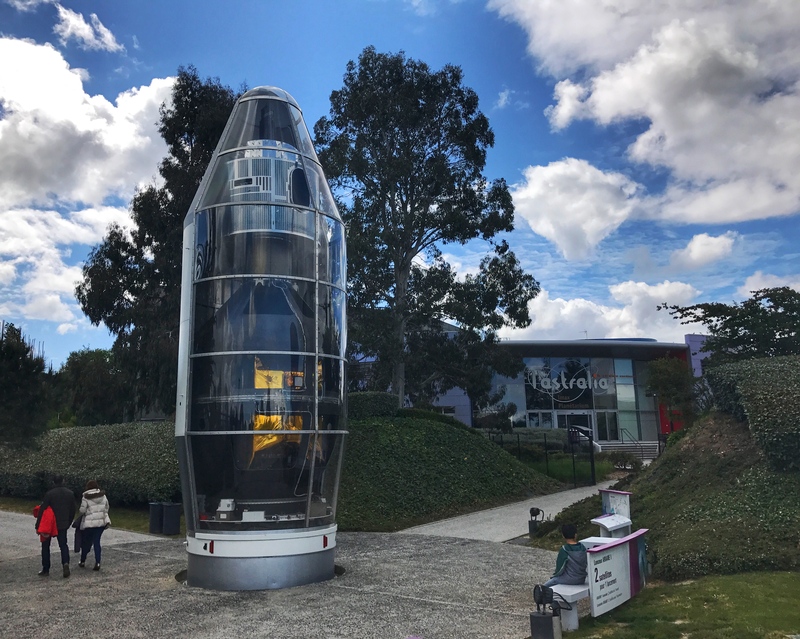 Having been to a few space museums in my time, I can say that space museum is one of the best. The Smithsonian Air & Space Museum may be bigger, but I appreciate the landscaping and flair that Cite de L’espace creates. The Space Museum in Toulouse is really well done for adults and children alike. 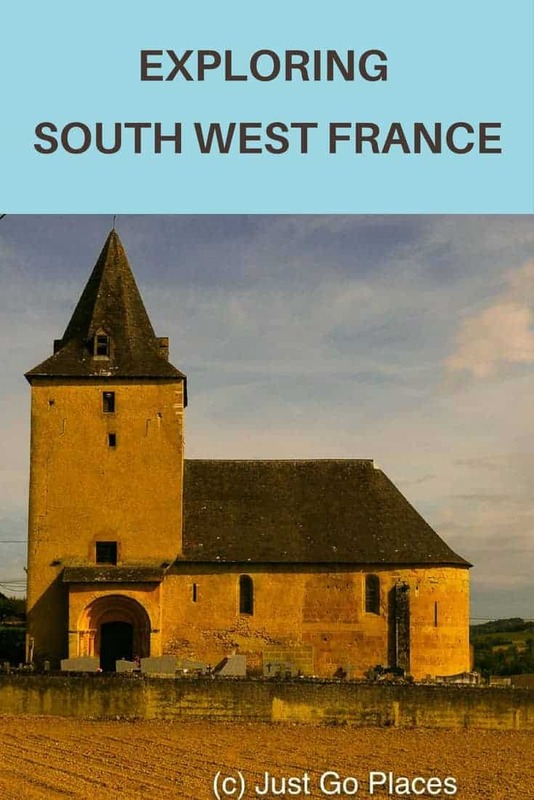 The easiest way to see how well located Toulouse is for exploring south west France is on a map. Those bureaucrats who created the Midi-Pyrenees region knew what they were doing and put Toulouse pretty much in the centre. Map of south west France showing the central location of Toulouse. 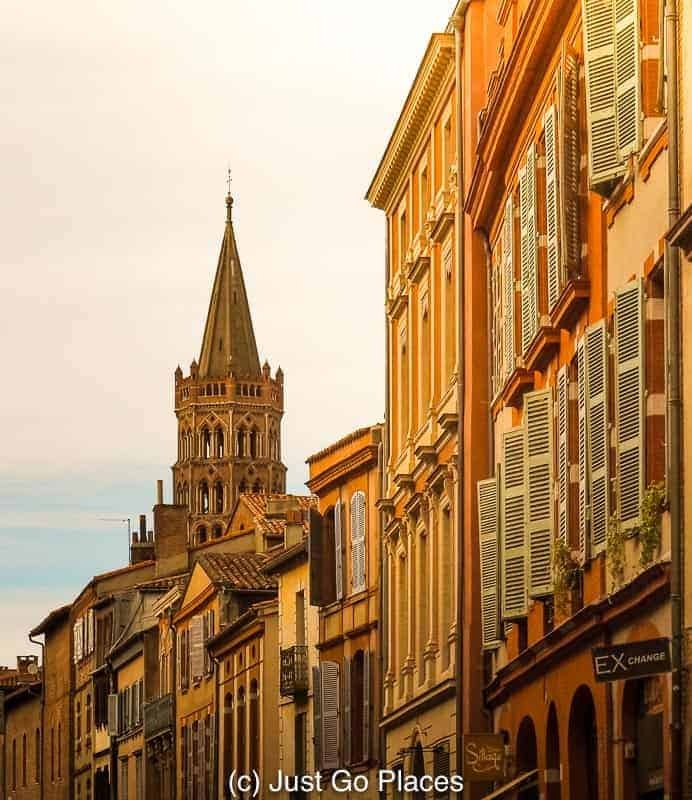 With its plentiful transportation connections and central location Toulouse is a great place from which to explore areas in south west France. Although there are other regional airports such as Carcassonne, Lourdes, Pau or Bergerac, none of them have the frequency and variety of flights of Toulouse airport, including by low-cost carriers like Ryanair. 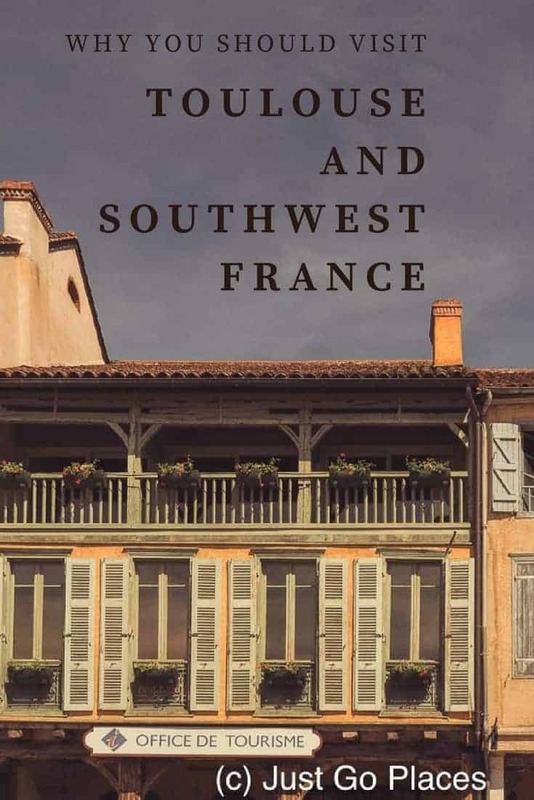 So heading out in all directions, where should you go in south west France? Carcassonne is a medieval walled city and a UNESCO world heritage site. We loved our short weekend break in the Carcassonne area. This region has a lot of ruined Cathar Castles because the one and only Crusade not held in the Holy Land was fought here in south west France. The Albigensian crusade was called in the early 13th century by the Pope to wipe out the Cathars who the Roman Catholics considered heretics. My favourite was Chateau de Lastours which not only has fabulous views from the top but the little town has a one-Michelin starred restaurant for lunch. The Languedoc region is similar to the South of France but just a lot less crowded. There are charming little towns to visit. If you head south you will eventually come to the Pyrenees. 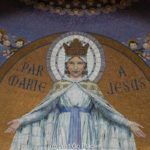 We have visited Lourdes which is close to the French side of the Pyrenees. Go south east Toulouse and you will be in Gascony. Gascony is know for its foie gras and its Armagnac. If you drive about 50 miles north you get to Albi which is a UNESCO world heritage site. It was a centre for the Cathars and obviously felt the wrath of the Catholics during the Albigensian Crusade. The city’s 13th century Bishop’s Palace houses the Toulouse-Lautrec museum because Henri Toulouse-Lautrec was born nearby. Go northeast and you will eventually find Bordeaux. Toulouse to the city of Bordeaux itself is about a 2 hour drive but there’s plenty to enjoy along the way. My husband wants to spend an extended period of time enjoying all that Bordeaux has to offer. We have walked and cycled along the Canal du Midi which starts in Toulouse and is a UNESCO World Heritage Site. I really want to do a barge trip down the Canal du Midi but my husband thinks it sounds like too much work for him! 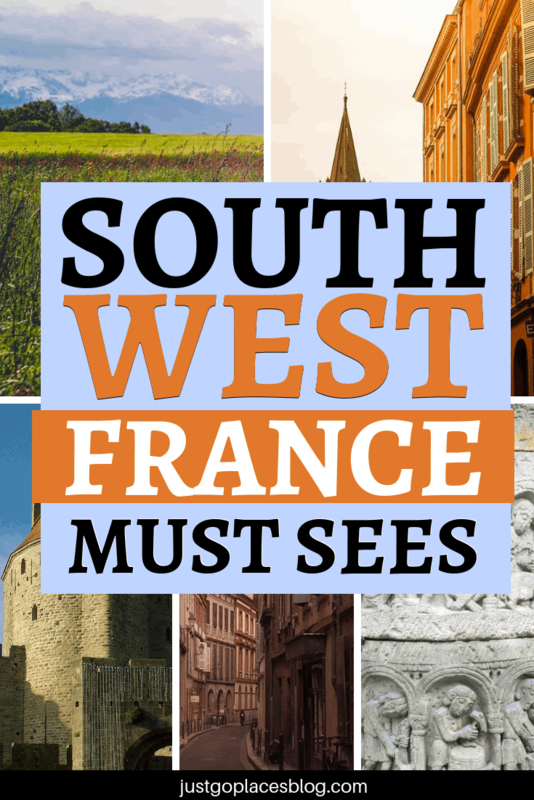 You don’t actually need to stay in south west France either. We used Toulouse as our departure point for going skiing in the Spanish Pyrenees. The drive from Toulouse took approximately 2 hours and is in fact shorter than if we had flown into Barcelona. 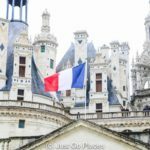 Carcassonne, Lourdes, Bordeaux, and the Pyrenees. We hired our car every time through Hertz. At Toulouse airport itself, we have stayed at the Holiday Inn Express and the Radisson Blu Toulouse Airport. We definitely preferred the Radisson Blu because it had (i) larger rooms, (ii) a pretty courtyard, (iii) nicer lobby and (iv) better food. In the Languedoc, we loved staying at Maison Laurent for which I have written a review. This hotel is for adults only. Right outside of the city walls of Carcassonne is Le Parc Franck Putelat which has both a hotel and a two-starred Michelin restaurant. Children are welcome at both the hotel and the restaurant. We saw other children at the restaurant so it’s not just lip-service. From the outside, the hotel looks like a strip-mall building but the inside is nice! In between Toulouse and Bordeaux, our friends have stayed at, and recommended, staying at the Relais & Chateaux hotel La Bastide in Barbotan-Las-Thermes. They said the hotel and the rooms were very nice. They did not like the restaurant though. In Bordeaux itself, we have friends who rave about designer Philippe Stark’s Mama Shelter Bordeaux. Having been to his Mama Shelter Paris I can believe that it is cool and trendy yet affordable. When we visited Gascony, we stayed at the beautiful Le Chateau de Projan which we loved. I’m in the process of writing its review. What do you think? 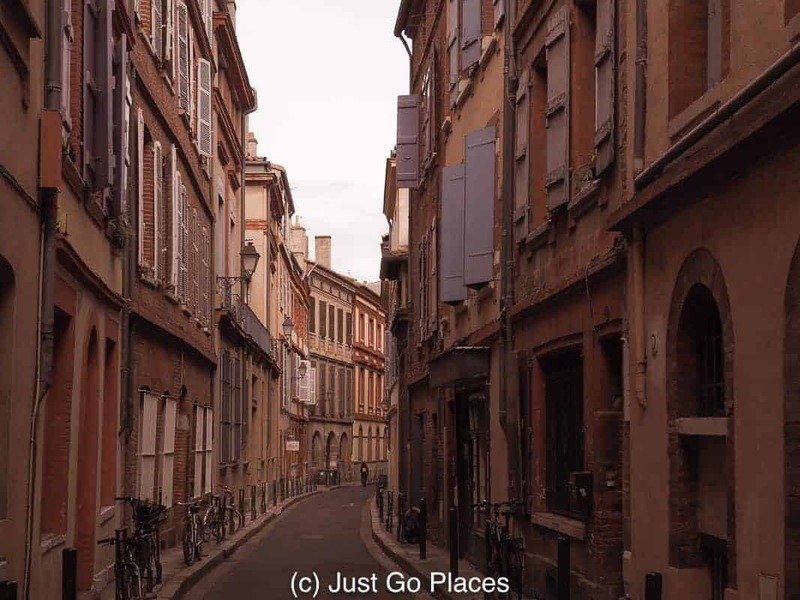 Have I convinced you that Toulouse and its environs are worth exploring? 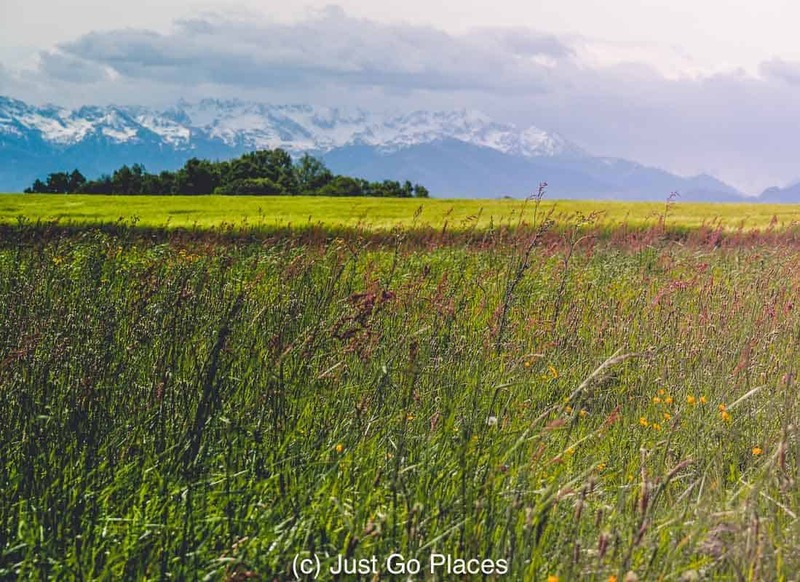 We’re glad to see you enjoyed your unexpected trip to Toulouse and its surrounding 🙂 Even if i’ve spent most of my life in the region, i can still be amazed by what i discover within 2 hours from Toulouse. lucky you! you get to live there!